Move over, cupcakes, donuts have arrived! 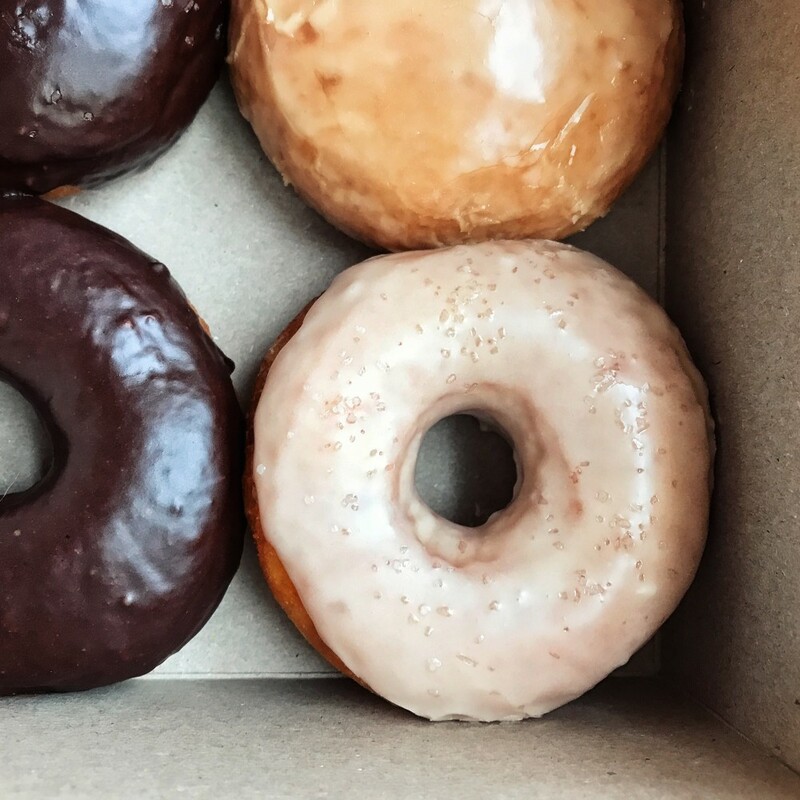 New vendor, Do Si Donuts, is bringing the homemade donut trend to RFM. They're starting out with classic glazed ring donuts and plan to add fancier filled donuts (such as lemon meringue) soon. Tomorrow will be Do Si Donuts' first market ever! Find them on the lower level. 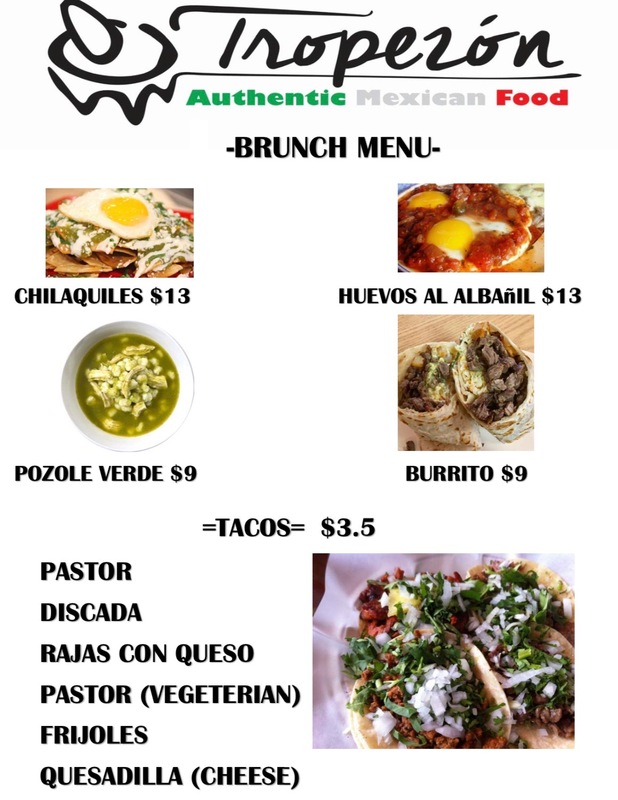 Another new vendor, El Tropezon, will be taking over the kitchen tomorrow in order to serve a wonderful Mexican brunch! Brunch, coffee and seating will be on the lower level. NOTE: There will not be a regular Market Meals menu this weekend. A third new vendor will be joining us for their first market tomorrow. Sweet Tree makes homemade preserves and treats that are naturally sweetened with honey. Of the things I've tasted so far, I would recommend the chocolate syrup and caramel corn! The preserves are on the less-traditional side, with flavours such as pineapple jalapeno, strawberry basil and carrot cake. Sweet Tree will be on the lower level tomorrow. In addition to RFM Kids' Club, Regina Public Library is hosting story time at the market! Story time is held at 10 am, 11 am and 12 pm to the left of the stage on the upper level. 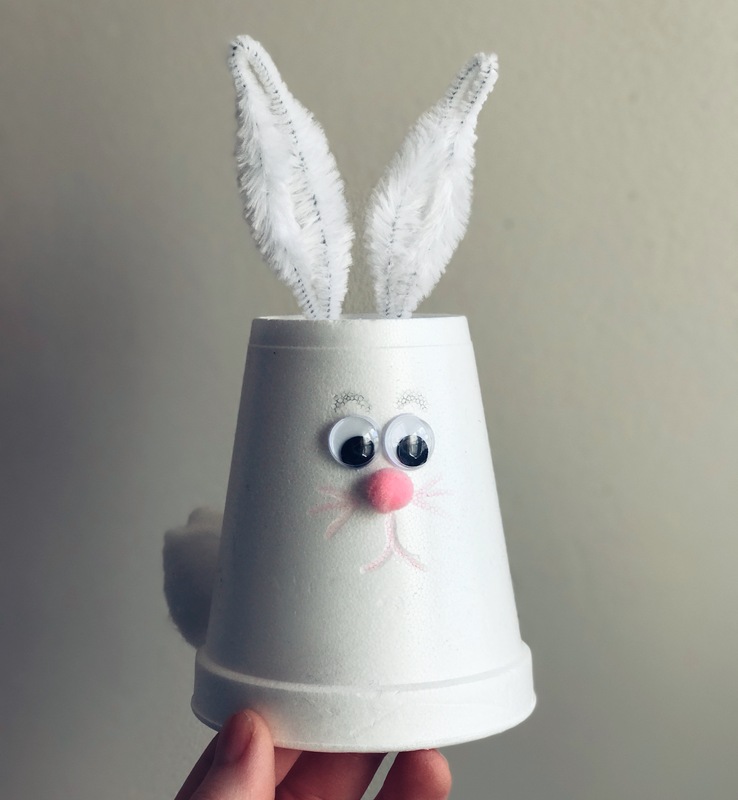 For RFM Kids' Club this weekend, we're doing styrofoam cup bunnies! Crafts are free for all ages and can be found on the lower level. Check out the full LIST of vendors participating this weekend. Find out where your favourite vendors are located by referring to the MAP.